It seems that the key to getting the cute/creepy balance just right is keeping things simple. It's about not going too far. 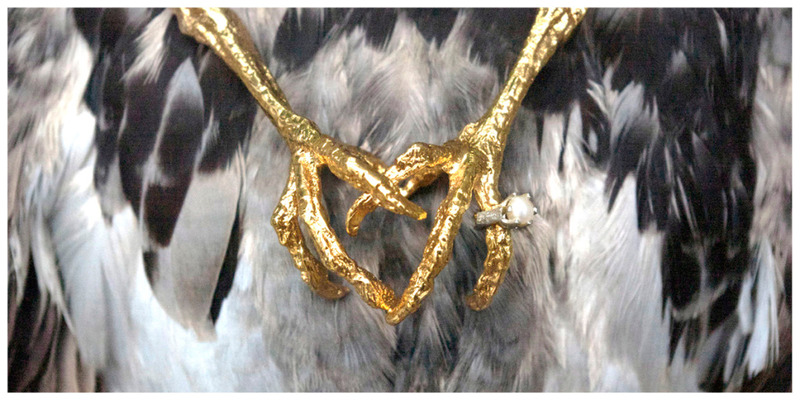 One slightly creepy element in an otherwise elegant piece of jewellery does it for me. Like Tessa Metcalfe's pigeon range. I used to have a necklace like this when I was a kid. I think most girls who'd ever walked into a Tammy Girl had one. 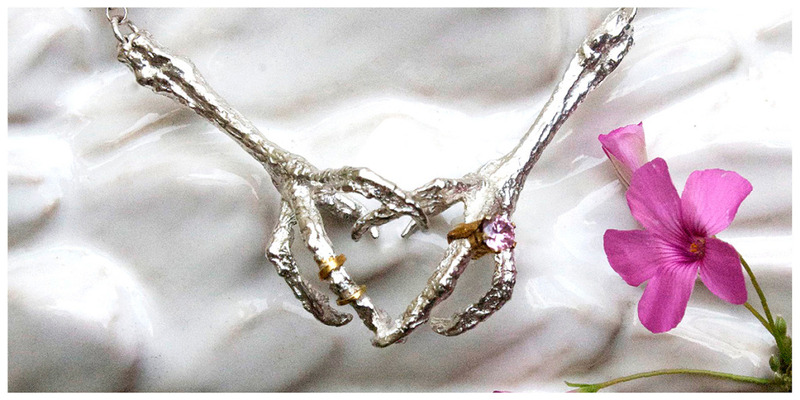 This is a grown up creepy version with a real precious stone. They're very much a love/hate thing, I think. Either you're going to love the idea of wearing a dead bird cast around your neck or you're going to think that's completely horrible. Of course I'm sitting somewhere in the middle - it is a bit morbid and that's exactly why they appeal to me. Actually, I think there's something a little bit magical about them. 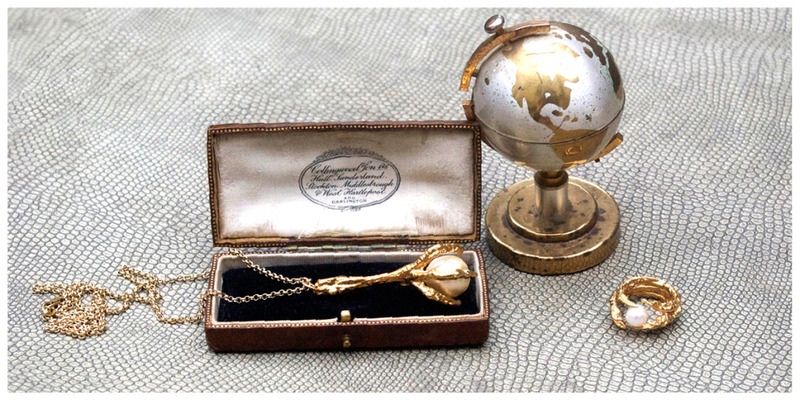 Any piece of jewellery that looks like it belongs in Narnia or some such mystical place lurking behind a piece of old furniture is a total winner with me. 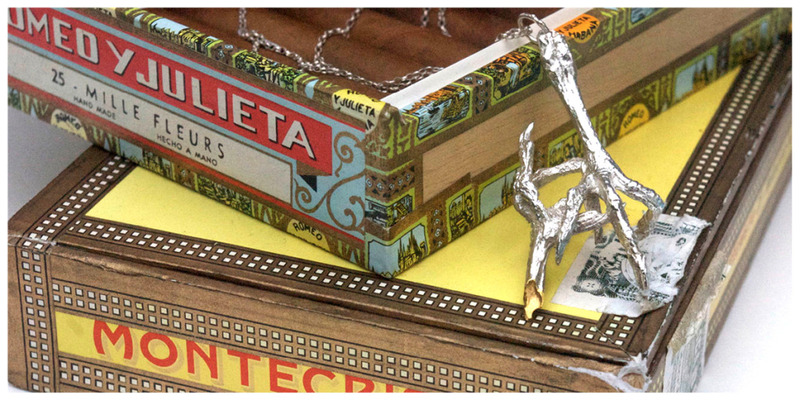 Tessa was inspired by myths and fairy tales and while her pieces had very humble beginnings, I think there is something very talismanesque about them. 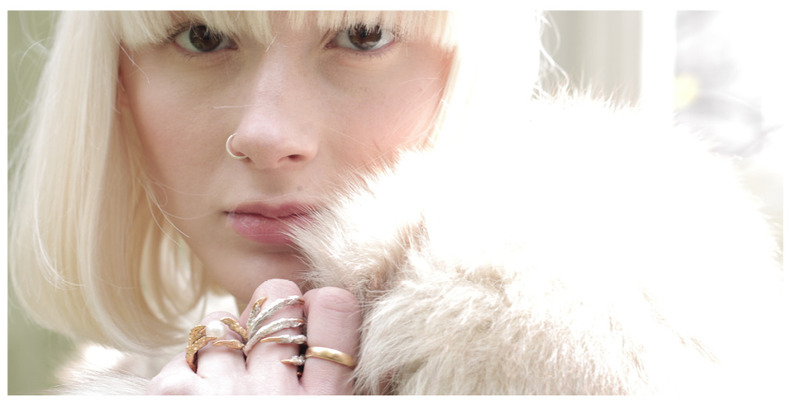 Prices for Tessa's gorgeous gold and silvers start at £95, going way up into the hundreds. I particularly like that the claws have miniature rings on them. That's quite brilliantly chilling. 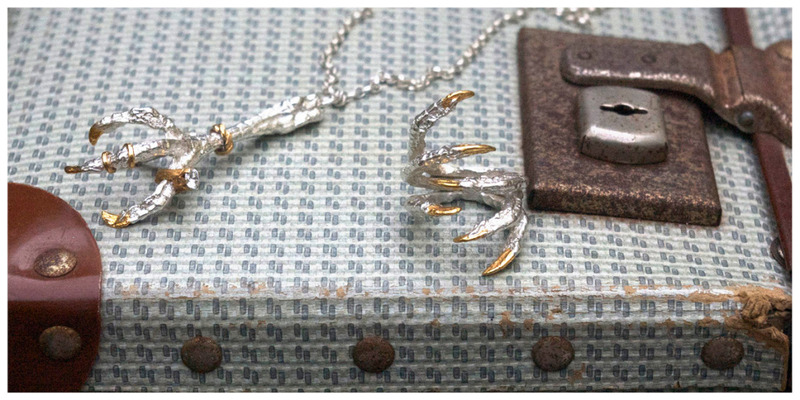 I like the double claw necklaces more than the single ones, but I definitely prefer the rings. Oh em actual gee. I had forgotten those necklaces from Tammy Girl and yet now I remember them oh so clearly. Mine had a red stone. Loved it.